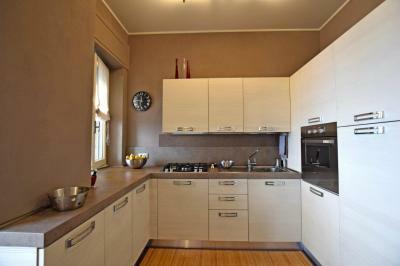 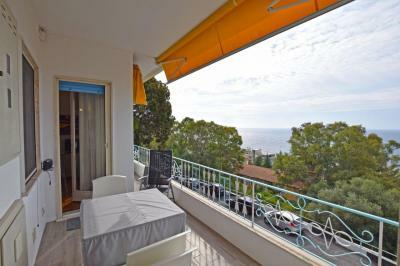 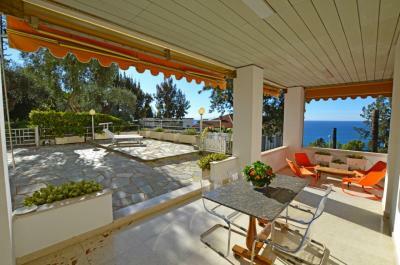 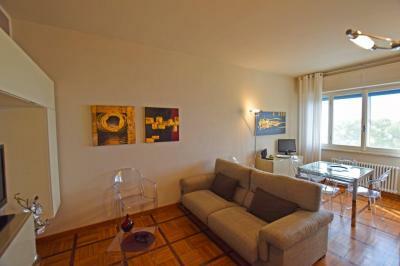 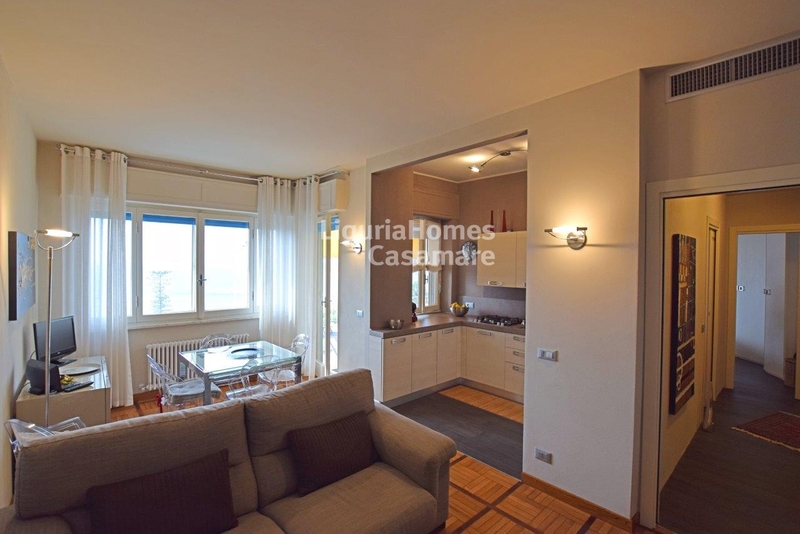 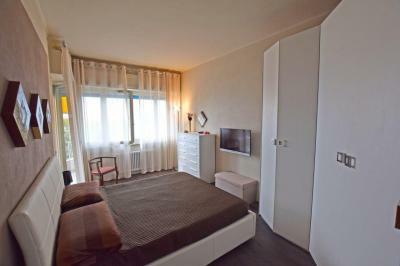 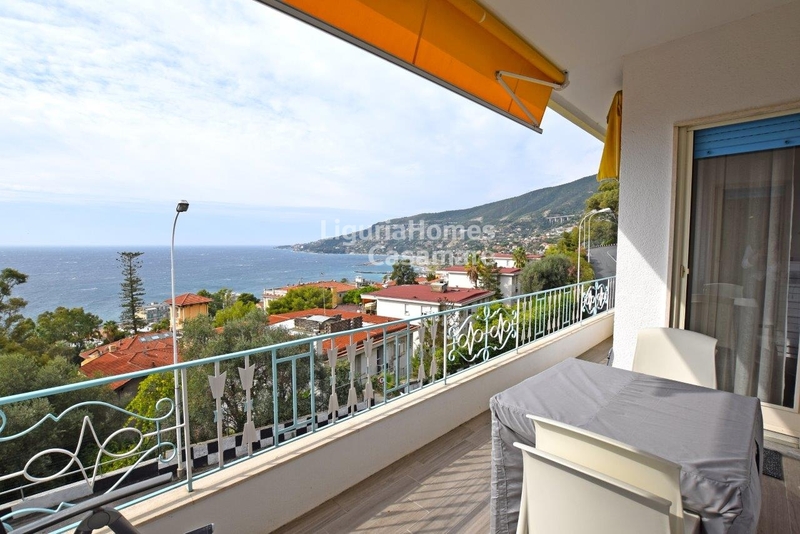 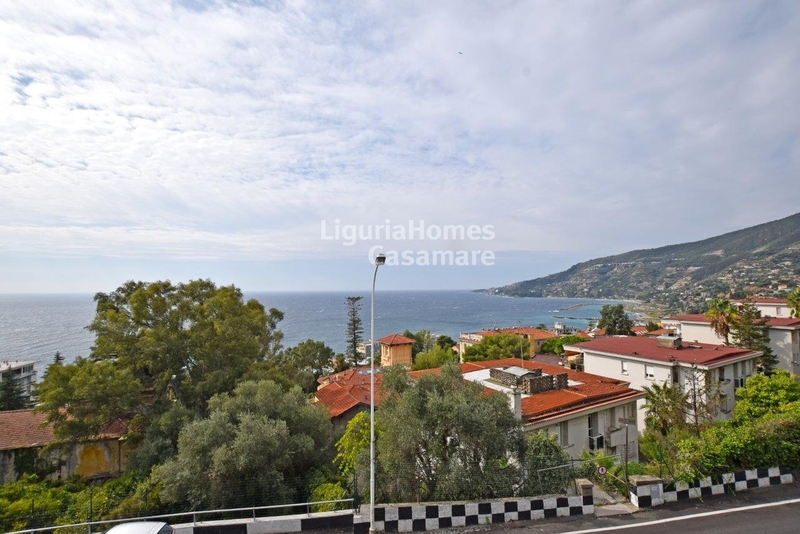 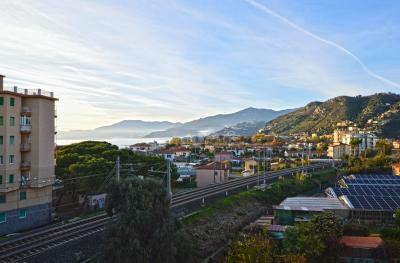 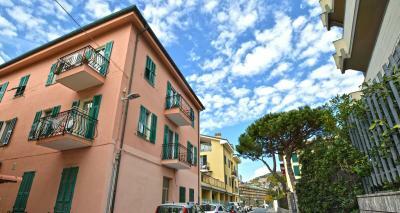 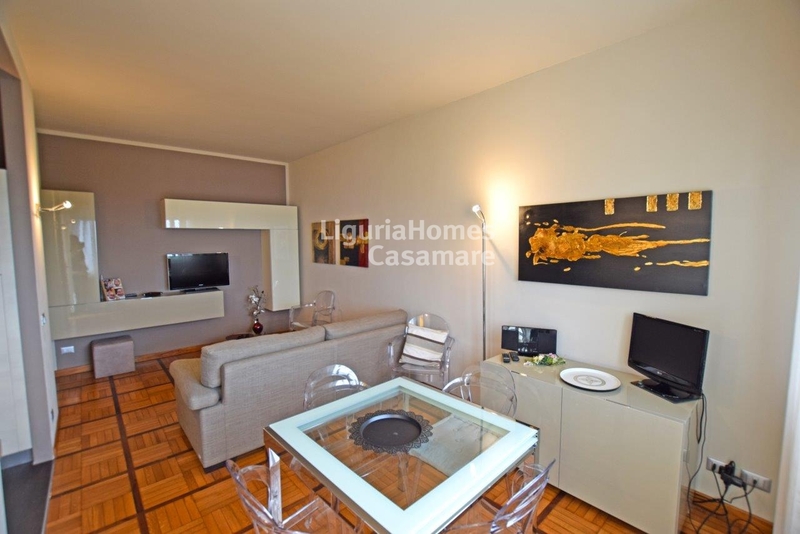 Renovated Apartment with seaview for Sale in Ospedaletti, Liguria, Italy. In the central part of Ospedaletti - a beautiful Italian resort located on the Ligurian Riviera, renovated Apartment with a splendid seaview for Sale. Accommodation includes: entrance, living area with a kithcenette, bedroom, bathroom, small pantry room and terrace with a wonderful view over the town and up to the sea. Additional storage room, convenient for keeping wine, bicycles etc., is also included.